Longleaf at Camp Lejeune Marine Corps Base in NC. Photo by Ron Sutherland, Wildlands Network. 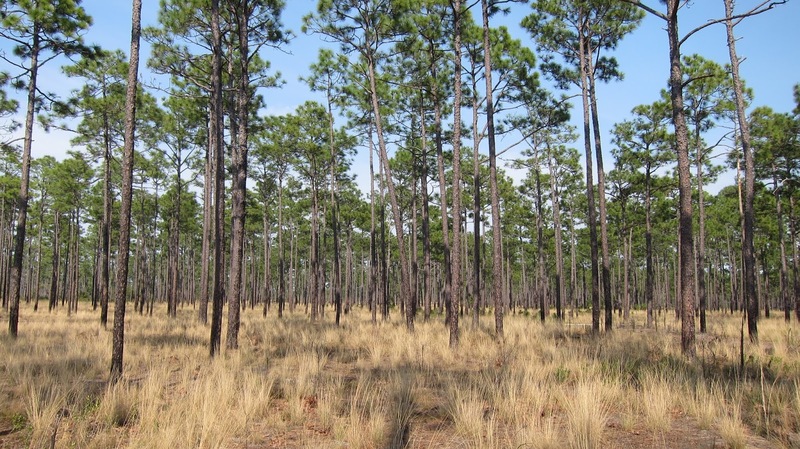 The National Fish and Wildlife Foundation (NFWF) is soliciting proposals to expand and enhance longleaf pine ecosystem restoration and management across longleaf pine’s historical range, as well as restore and enhance bottomland hardwood forests within priority focal areas. The Longleaf Stewardship Fund is a landmark public-private partnership supported with Federal funding from the USDA’s Forest Service and Natural Resources Conservation Service, Department of Defense, the U.S. Fish and Wildlife Service, and private funding from International Paper’s Forestland Stewards Partnership, Southern Company, Altria Group, the American Forest Foundation’s Southern Woods for At-Risk Wildlife Partnership, and Louis Bacon’s Orton Foundation which is an affiliate of The Moore Charitable Foundation. Please closely review the RFP available at Longleaf Stewardship Fund RFP for funding priorities, competitive criteria, and eligibility guidelines. Proposals must be submitted by 11:59pm (Eastern Time) on Thursday, February 8, 2018 via NFWF’s online application system in order to be considered. You won’t want to miss the informational webinar being held on Thursday, December 14, 2017 at 2:00 pm Eastern. Registration is required for the webinar – Webinar Registration. Interested applicants may contact Jon Scott at jonathan.scott@nfwf.org, with any questions and to discuss project ideas. If you would like help using the Blueprint to strengthen your proposal, please reach out to Hilary at hilary_morris@fws.gov or 919-707-0252. 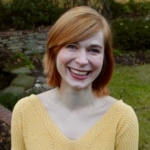 Hilary helps people use the South Atlantic and Southeast Blueprints, and incorporates their feedback to make these tools more useful to everyone in the conservation community. She also takes the lead on communications for the South Atlantic Blueprint and the broader Southeast Conservation Adaptation Strategy.